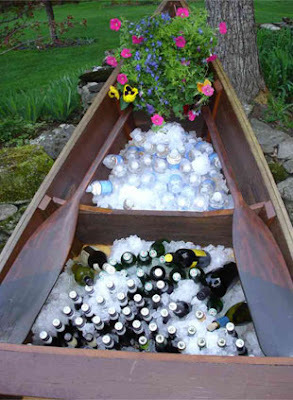 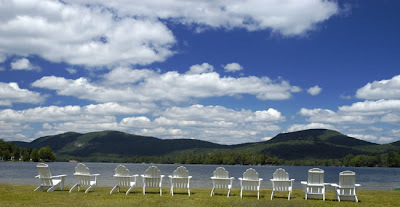 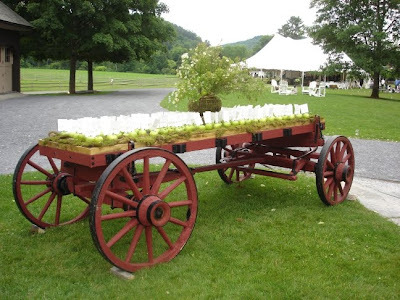 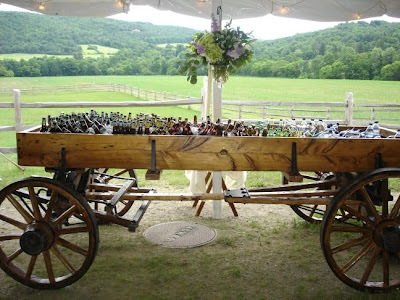 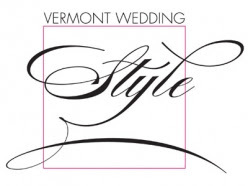 For more information, check out the Vermont Wedding Props website. 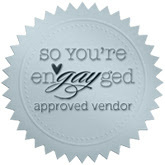 A very informative site. 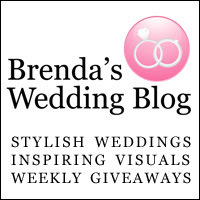 I'm glad to have stumbled up this blog.